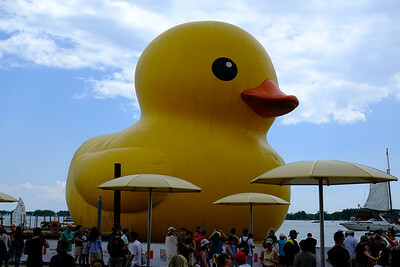 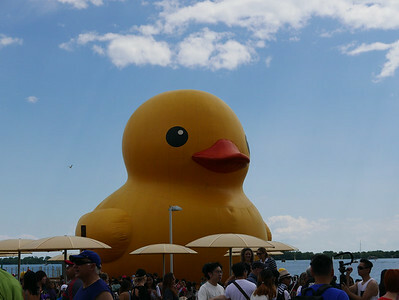 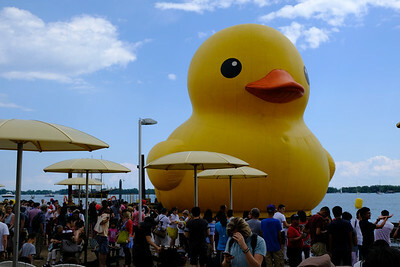 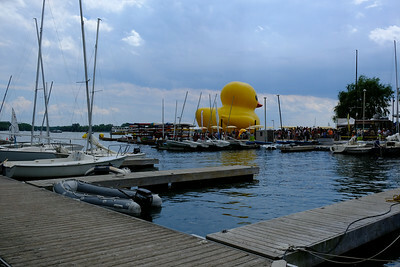 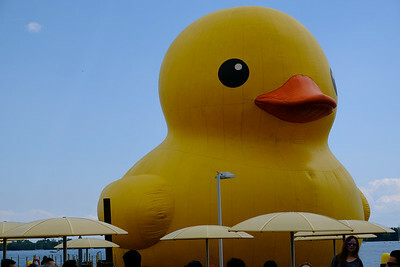 Ah yes, the world's largest inflatable duck at Harbourfront. 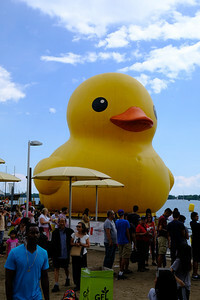 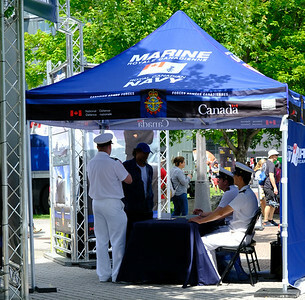 What Torontonian hadn't heard all the fuss about this attraction at the Redpath Waterfront Festival? 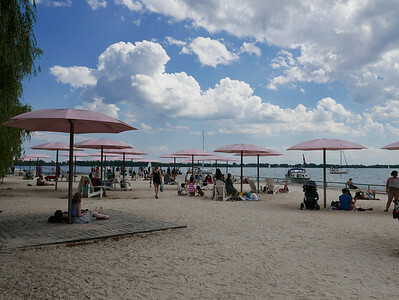 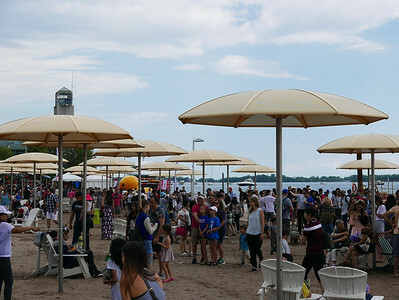 It was all worth it, though, as this year's festival was a real money-maker and attendance breaker on Lake Ontario's waterfront. 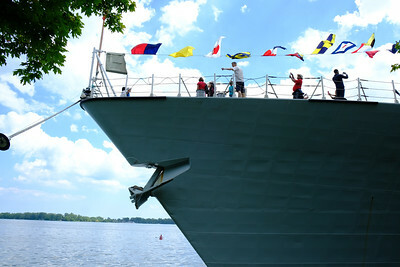 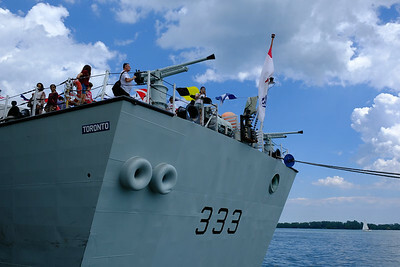 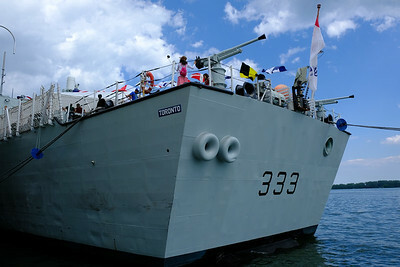 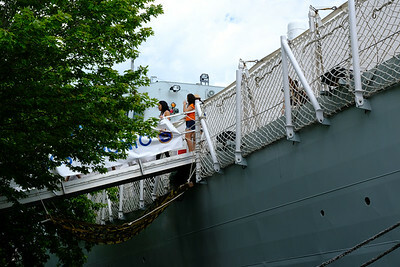 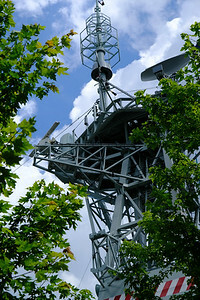 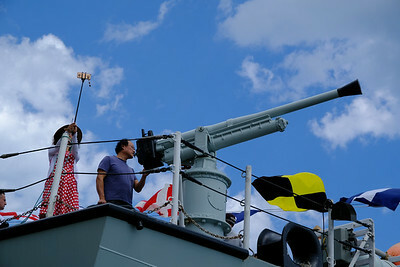 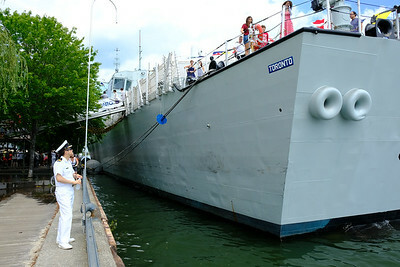 From Her Majesty’s Canadian Ship (HMCS) Toronto. 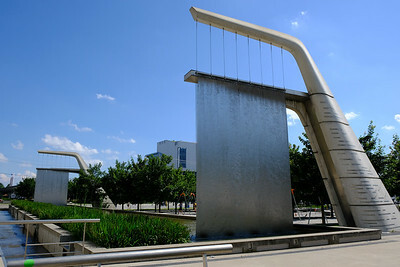 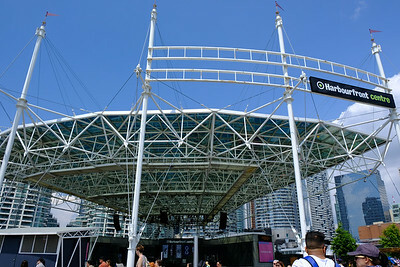 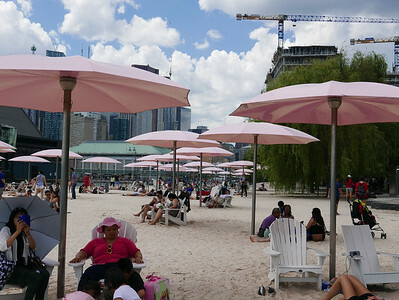 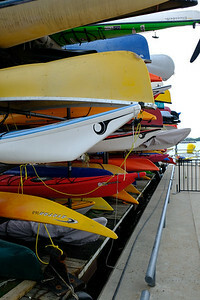 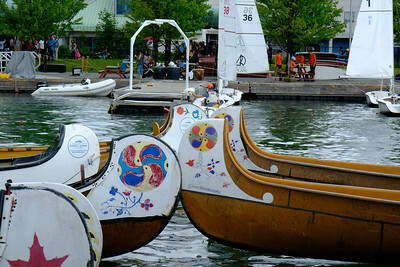 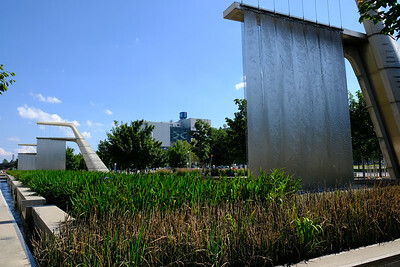 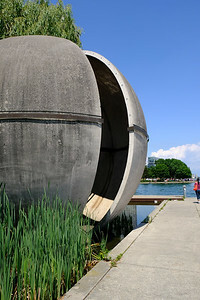 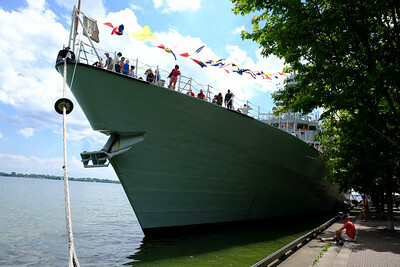 Part of the Redpath Waterfront Festival, Water's Edge Promenade by Queen's Quay East.